Maintaining Relationships Between Past Foster Parents and Foster Children — AGAPE of N.C. Connections are important to a child. 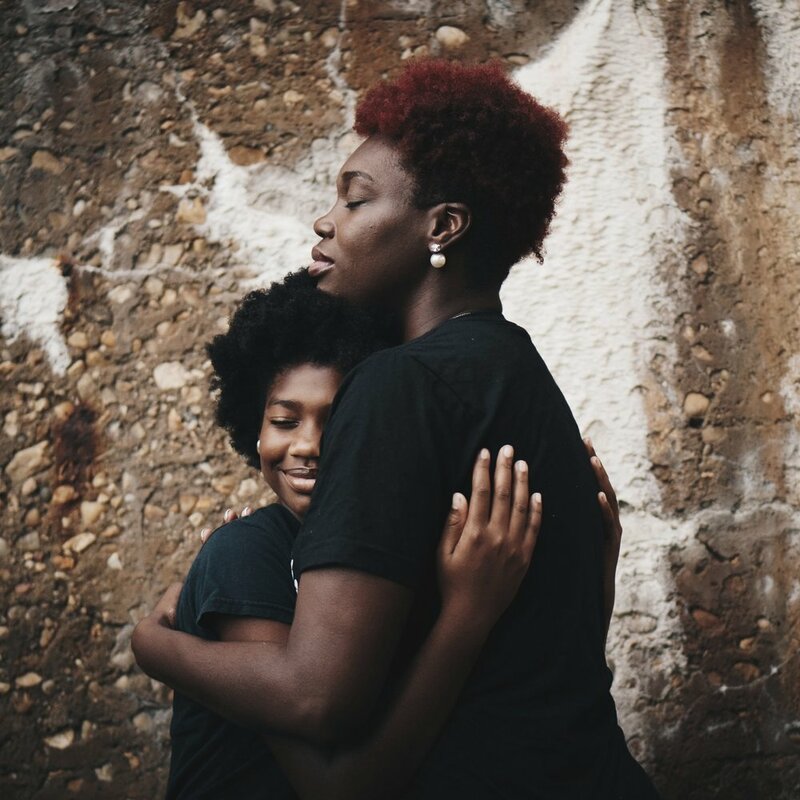 When caregivers change, sometimes without the child understanding why, it can send the wrong message to the child that they are not loved or worthy. Finding creative ways to keep a level of communication open with those that a child wants a relationship with can be very important and healthy. Today's article by Carrie Craft offers good advice on maintaining relationships.